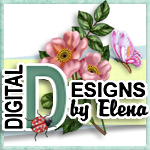 You may create designs from the graphics I've created. 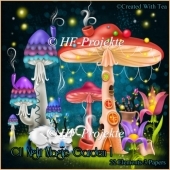 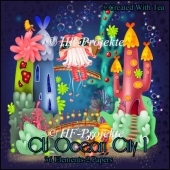 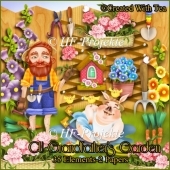 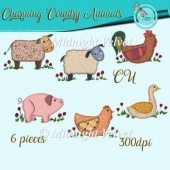 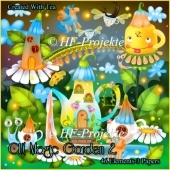 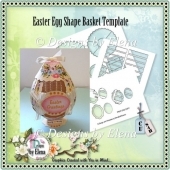 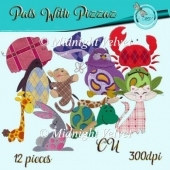 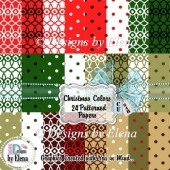 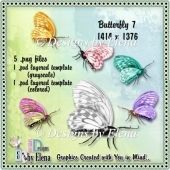 You may recolor them, decoupage them, pyramage them, make a card sheet and print them as many as you want as long as they are in jpeg flattened image. 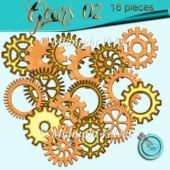 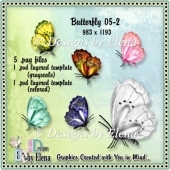 You may include 30% of them in your scrap kits. 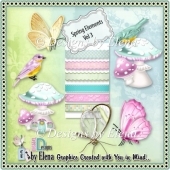 You may not share them in any web and tutorial groups. 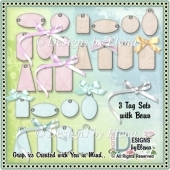 DO NOT give them away for FREE and do not resell them as is. 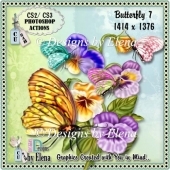 You may not make tubes or cutting files out of these graphics. 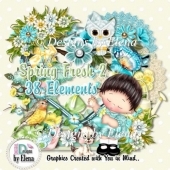 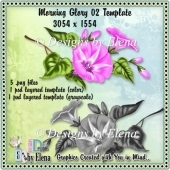 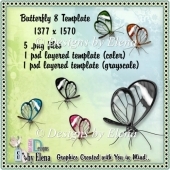 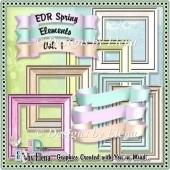 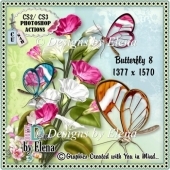 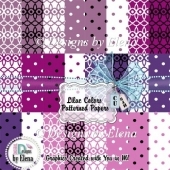 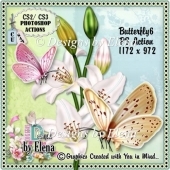 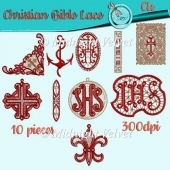 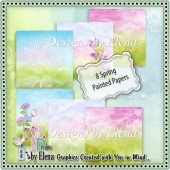 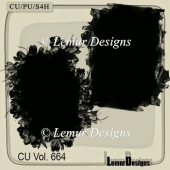 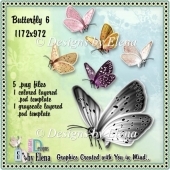 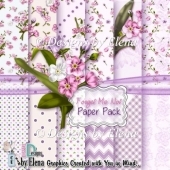 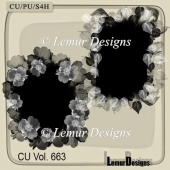 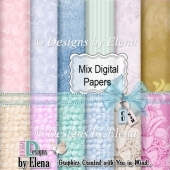 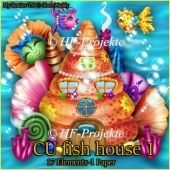 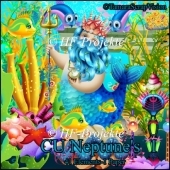 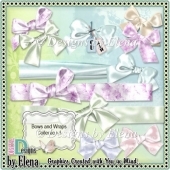 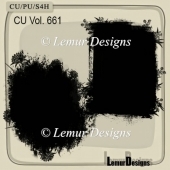 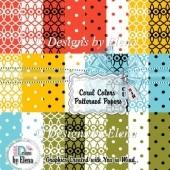 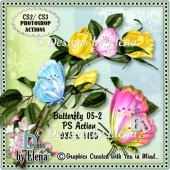 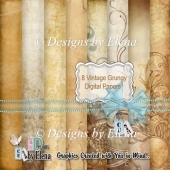 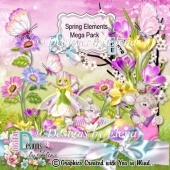 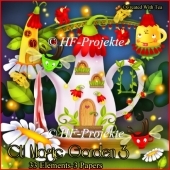 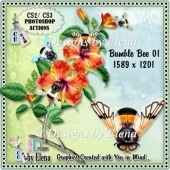 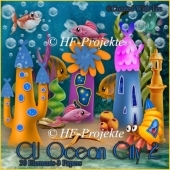 purchase the CU4CU license from digital-designs-by-elena.com. 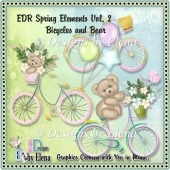 You may not make a competing products with these graphics. 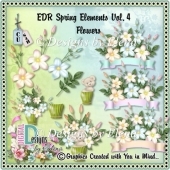 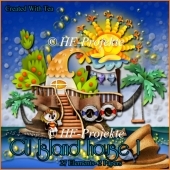 You may not include these graphics in CD's.